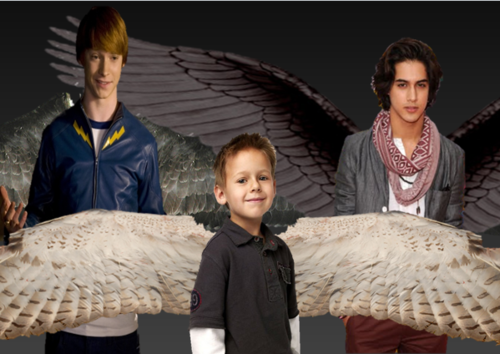 My Maximum Ride Cast ~ Boys. 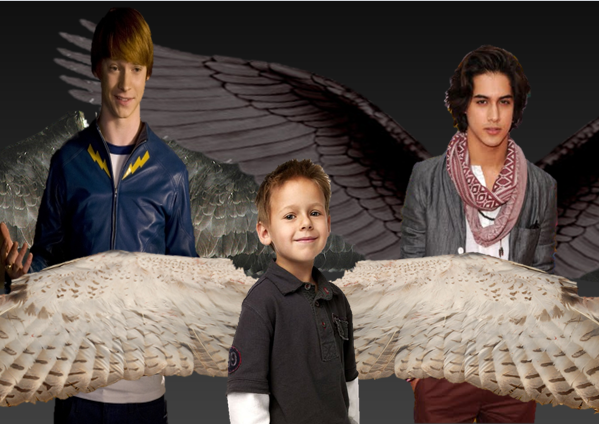 Iggy-Calum Worthy Gasman-Jackson Brundage Fang-Avan Jogia. Wallpaper and background images in the Maximum Ride club tagged: maximum ride fang iggy gazzy. haha nice Hunger Games reference uber-monster... I somewhat agree.